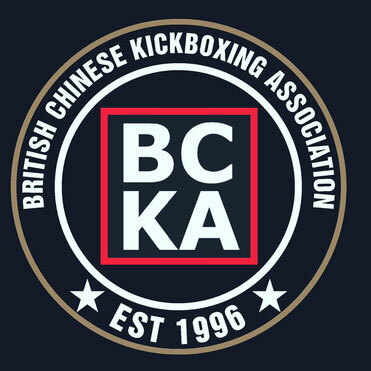 BCKA fighter Jack Bristowe hasn't stopped winning over the last few years with countless British titles and two World titles to his name, but his winning doesn't just stay on the mats. On the 21st February Jack was voted Peterborough Evening Telegraph Junior Sportsman of the Year for the second year running. 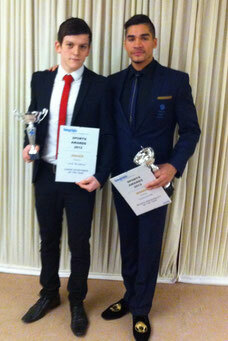 Jack was presented with his award at Peterborough Rugby Club after beating a national rowing champion and swimmer. He now looks to seal a third world title win later this year in October. 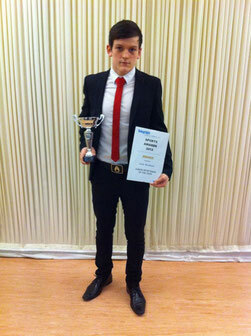 Well done Jack from all at the BCKA.